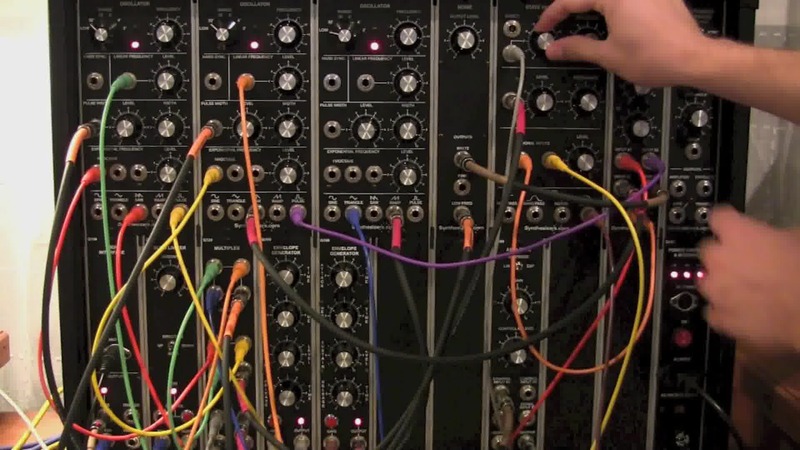 This was my first modular synth demo I ever uploaded to the Internet. 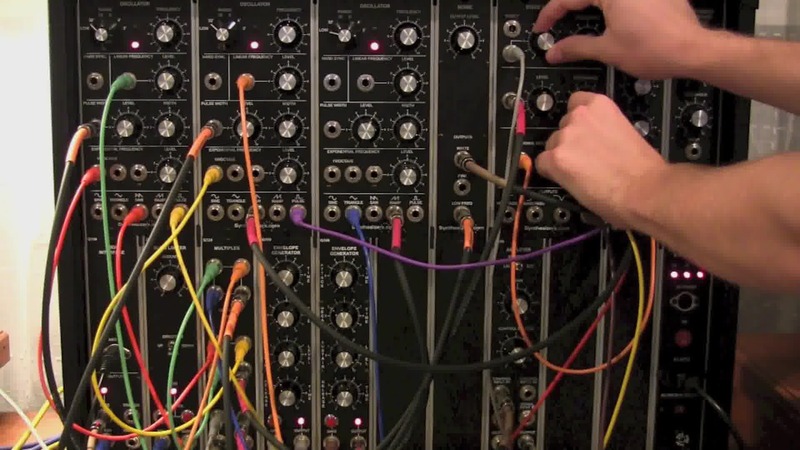 I made it just a couple or three weeks after i got my first modular system from Synthesizers.com. Choosing which modular system to buy can be a very challenging and overwhelming task. There are an incredible amount of modular manufacturers these days, and they are based all over the world. If you think there are too many modular manufacturing companies to pick from, try choosing which modules to put in your case! There are literally thousands of modules out there, and they all have unique purposes and features. 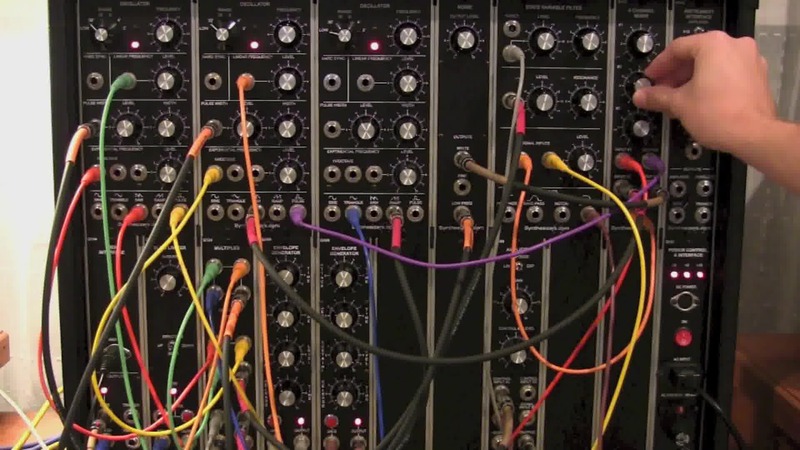 There are definitely some very basic modules that every modular synth buyer will need to purchase, such as voltage control oscillators, voltage control amplifiers, voltage control filters (usually one that has a lowpass mode), a power supply/ power module, and probably a low frequency oscillator of some kind). 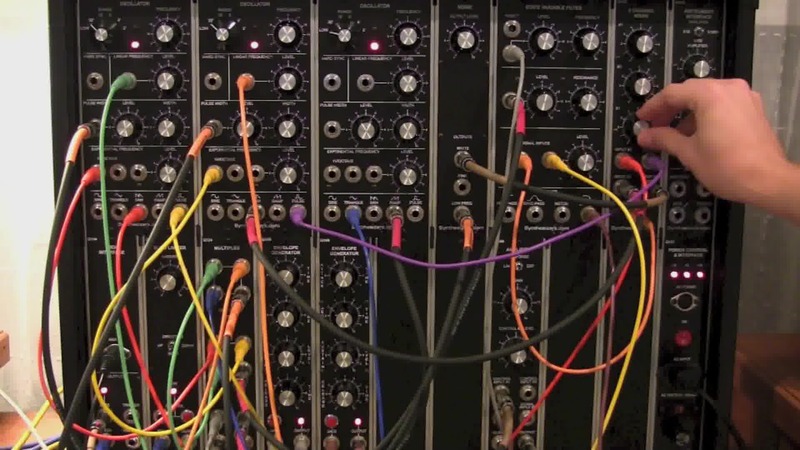 After you have those components, you are free to explore the realm of unnecessary but exciting and even very strange modules. Some modules are definitely more standard than others, like an analog sequencer module, a noise oscillator, or maybe a slew limiter or something. Then there are the extra strange modules. 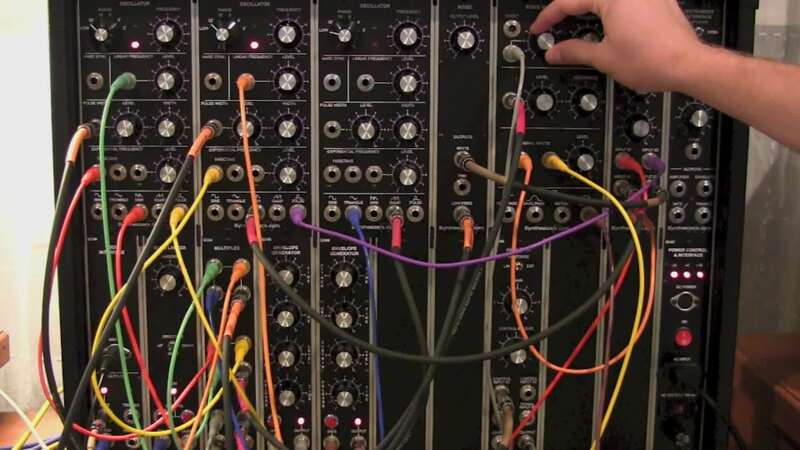 Some people would argue with me that a classic sample and hold module is not, in fact, strange at all, but they are actually pretty out there to me. I have seen uses for them that have been recorded and demonstrated by some synth enthusiasts on YouTube and Soundcloud, but I, myself, have only found my sample and hold useful maybe one or two times. Basically, what it does is create a sequence of randomly generated frequencies that can be used as a control voltage source you can route out to any module with a voltage control input jack. 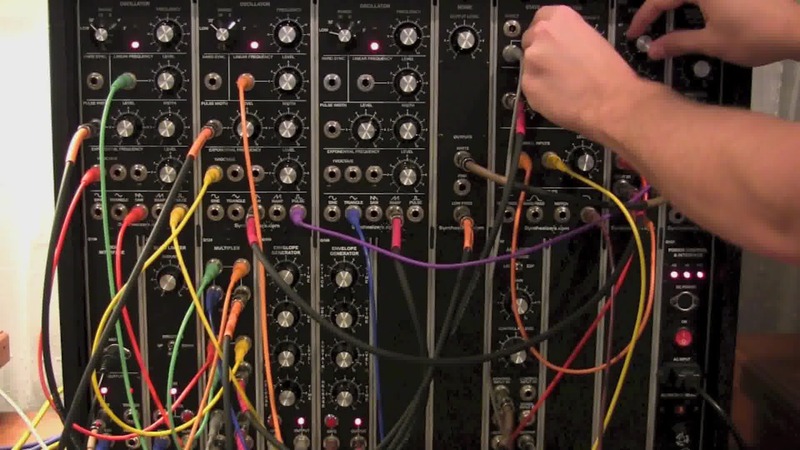 The sample and hold is weird, but it is very normal for some of the "weird" modules that are out there in the wild. I have seen modules that generate an electromagnetic field with which you can control anything that can be voltage controled with just the movement of your hands or any other objects. 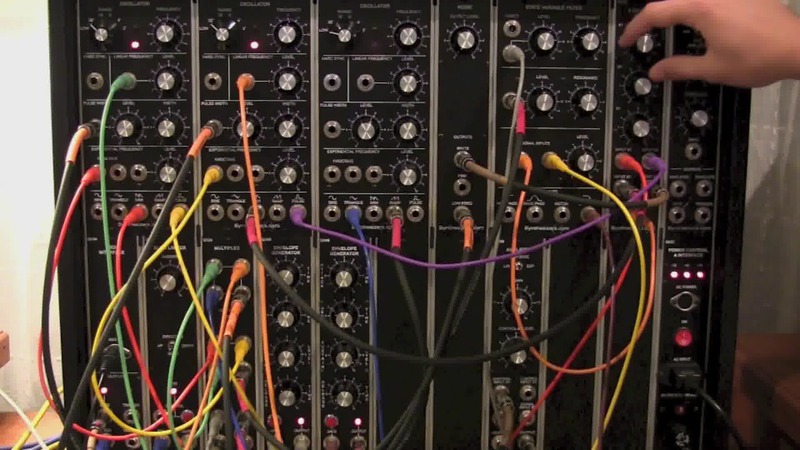 There are modules that create total distortion. It's sort of like that add for Apple where they claim there is an app for everything. 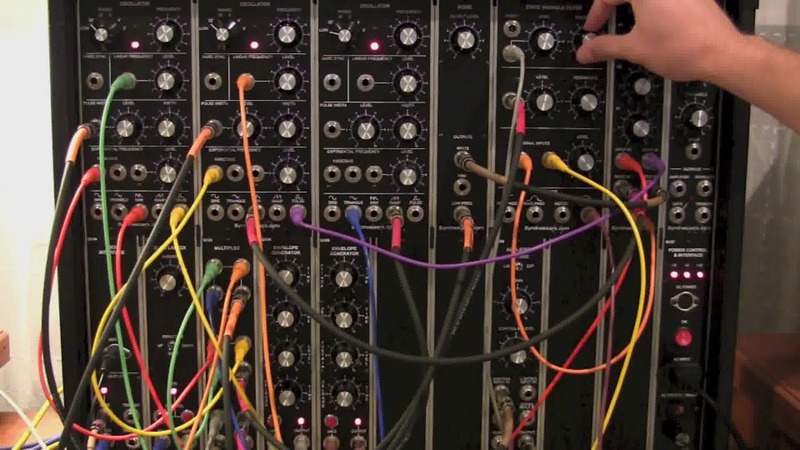 Need to synthesize a sound similar to that of a tricycle running over a duck? There's a module for that. Anyway, I hope you enjoy this modular synth demo video!